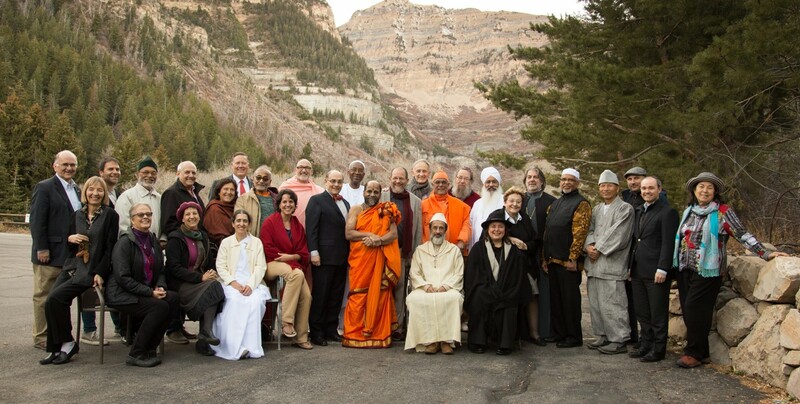 On Sunday, December 7th 2014, faith communities around the world joined together to stage vigils for climate justice. 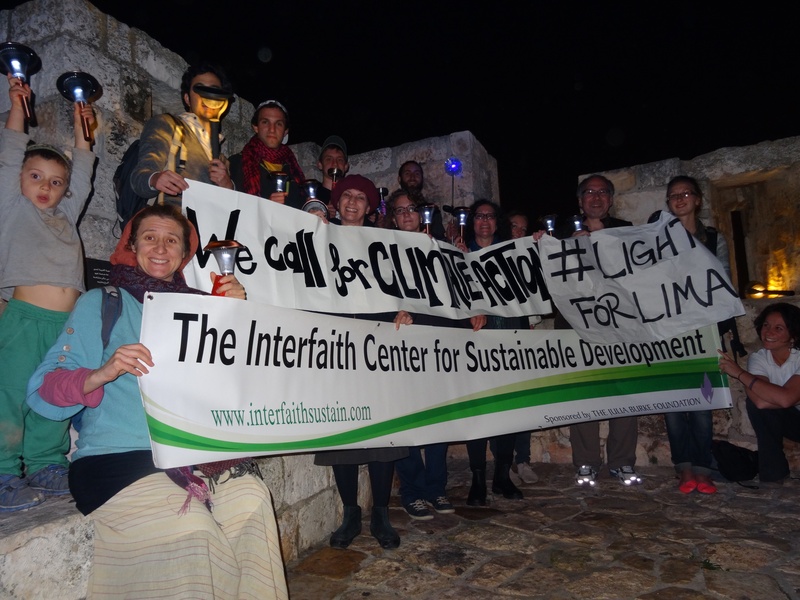 Elijah had representatives at the “Lights for Lima” event in Jerusalem, which began at Jaffa Gate near the Old City. From there, the group walked together onto the ramparts of the Old City carrying solar lamps. 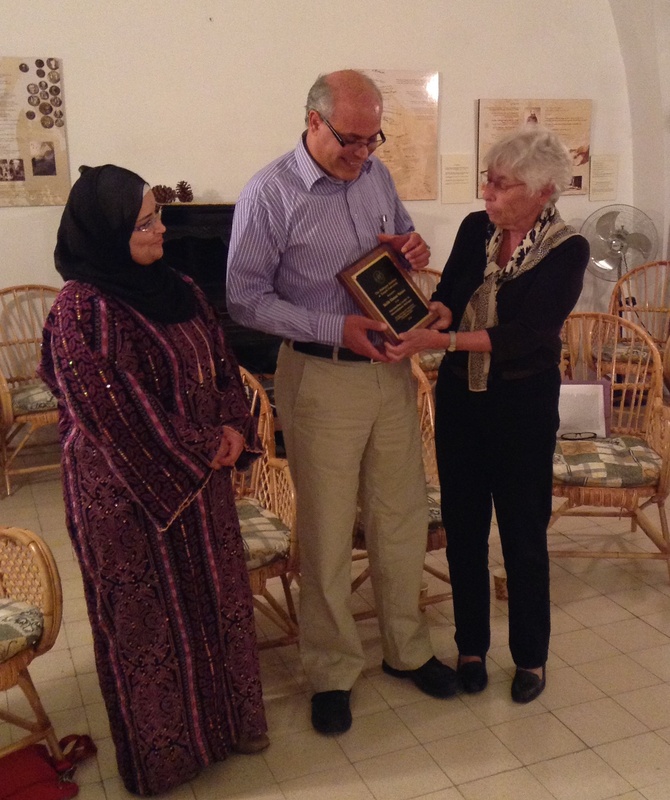 USAmade a pilgrimage to the Holy Land in order to spread a message of peace. 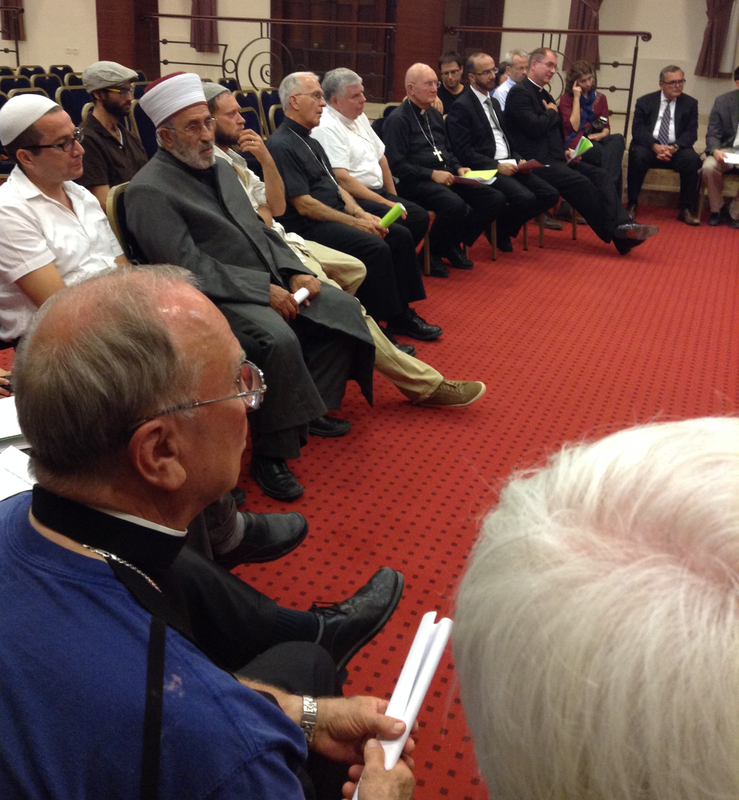 They met with members of all communities who are pursuing a vision of peace.